Bella 6-Qt. 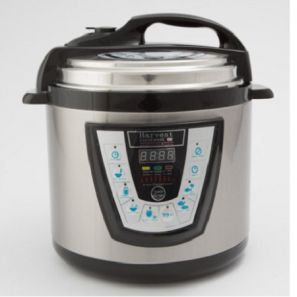 Electric Pressure Cooker – Only $39.99 Shipped! 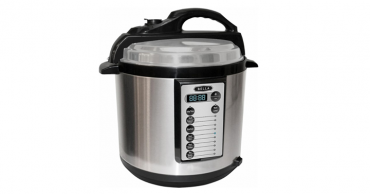 Bella 6-Quart Pressure Cooker – Just $39.99! 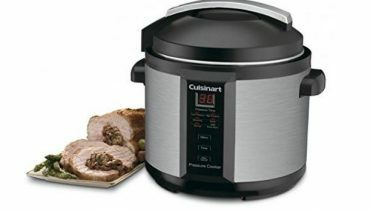 Cuisinart 6 Quart Electric Pressure Cooker – Only $59.99! 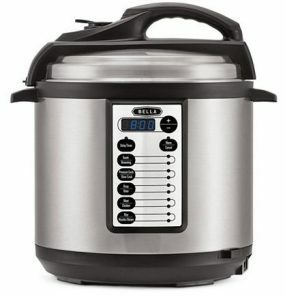 Bella 6-qt. 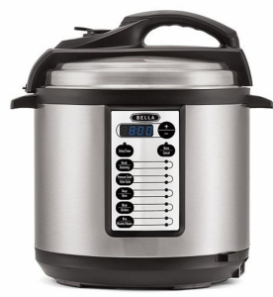 Pressure Cooker Just $55.99 Shipped For Kohl’s Cardholders!